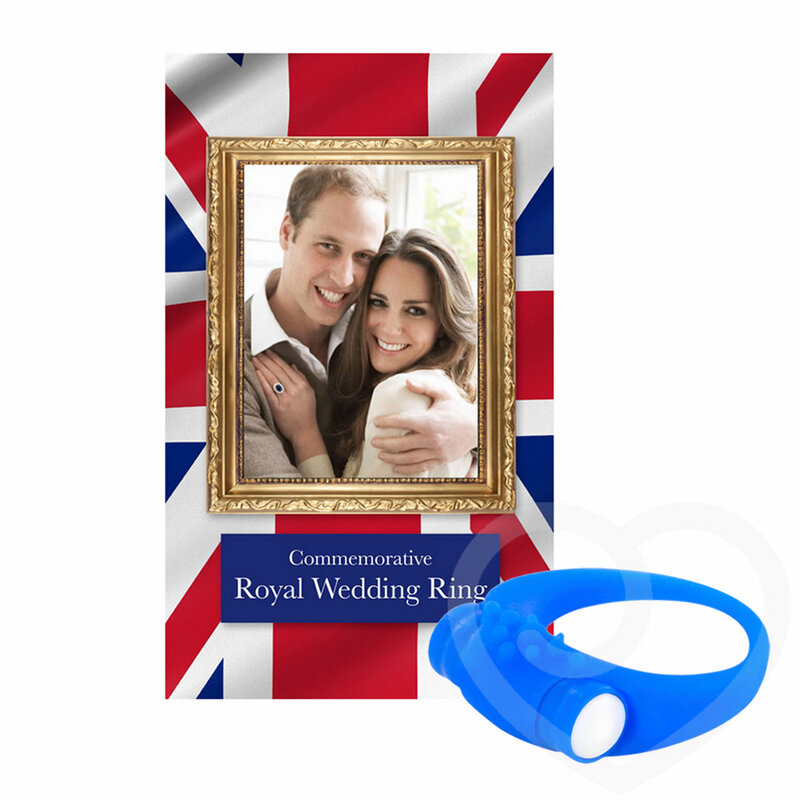 Issued to celebrate the forthcoming wedding of His Royal Highness Prince William of Wales to Catherine Elizabeth Middleton, this limited edition Commemorative Royal Wedding Ring is cast in a deep royal blue silicone and features a delightful raised motif reminiscent of crowns of regency past. Rejoice in a very special union of your own. True craftsmanship is called for when a special moment is to be celebrated. Designed by professional artists, this expertly crafted regal love ring is a classic collectable to cherish. Featuring a modern depiction of the Union Flag of the United Kingdom and an iconic image of the royal couple, this elegantly presented ring manages to be pleasurably patriotic as well as stylish. 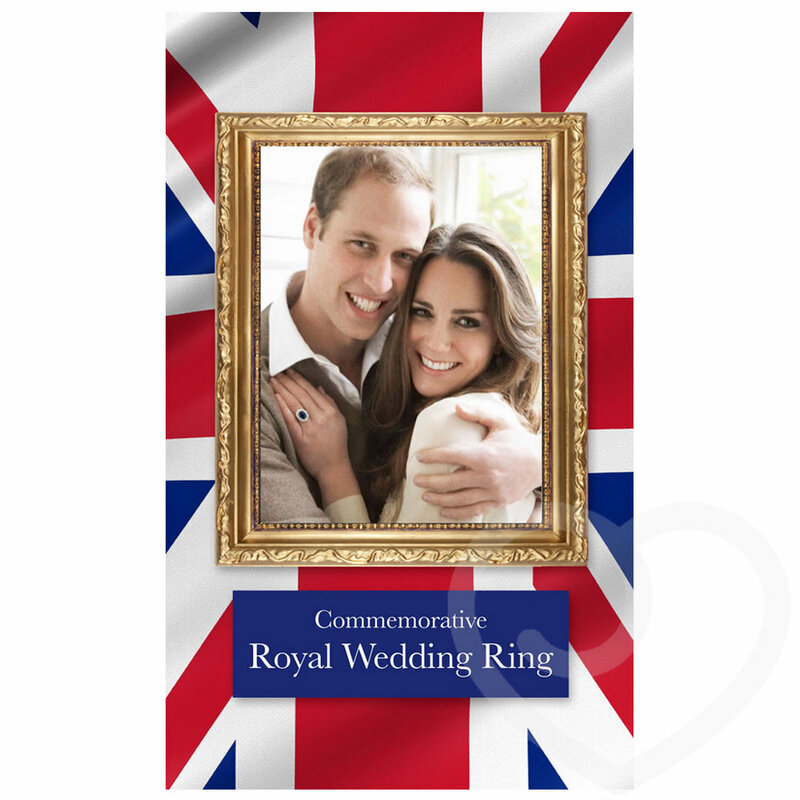 Seize the opportunity to celebrate the much anticipated royal event of a generation with this exclusive and timeless piece of memorabilia. 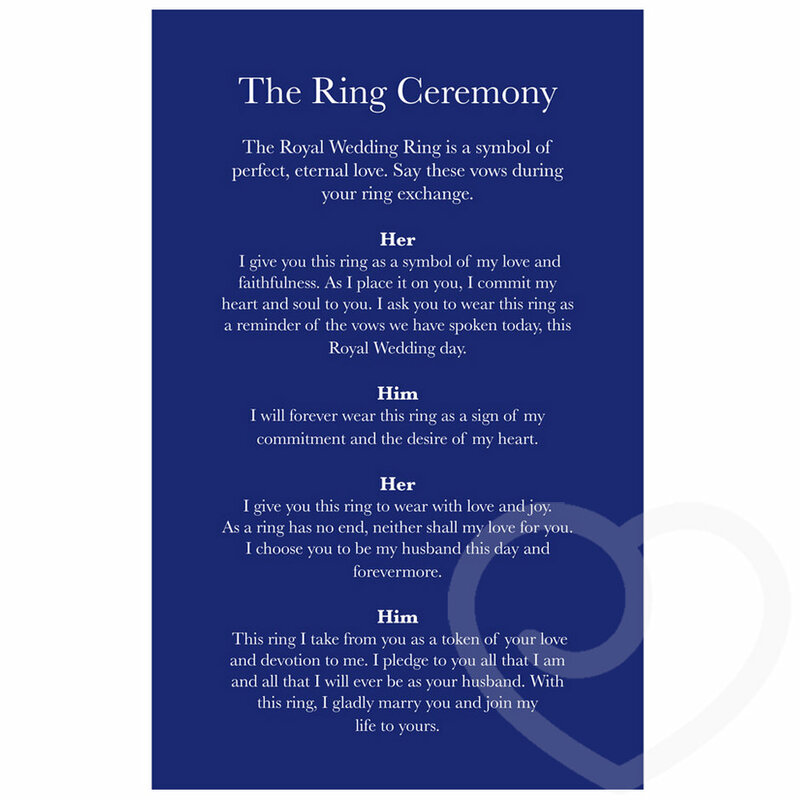 This limited edition commemorative love ring can be yours, exclusively at Lovehoney.